Jackie Evancho LIVE in Concert at The Byham Theater! Tickets on Sale now!! When: Fri., May 31, 8-9:30 p.m.
Price: $68., $78., $88., and $108. 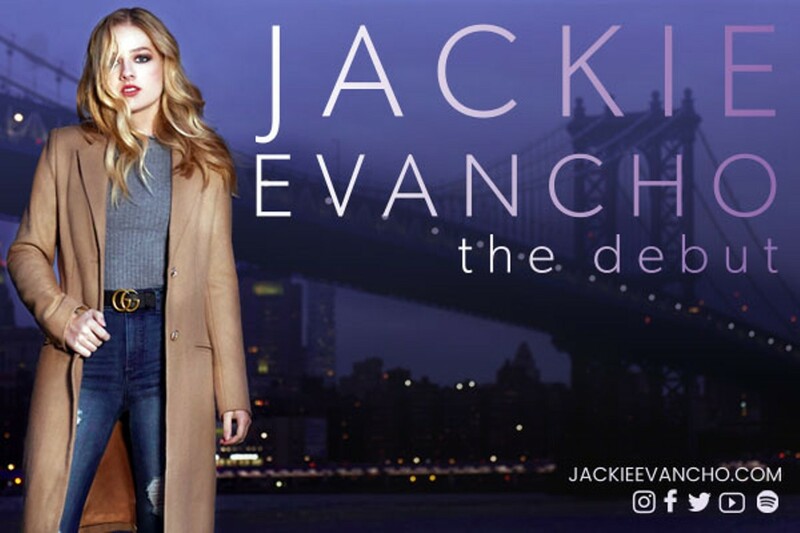 A worldwide sensation when she was only ten years old, Jackie Evancho has moved past the exuberant promise of a child prodigy vocalist, becoming a mature young adult with a clear direction as to where she, as a creative artist, is taking her career as a singer. She first dazzled American television audiences at the age of 10 – gaining global recognition with her stunning debut on NBC’s America’s Got Talent.